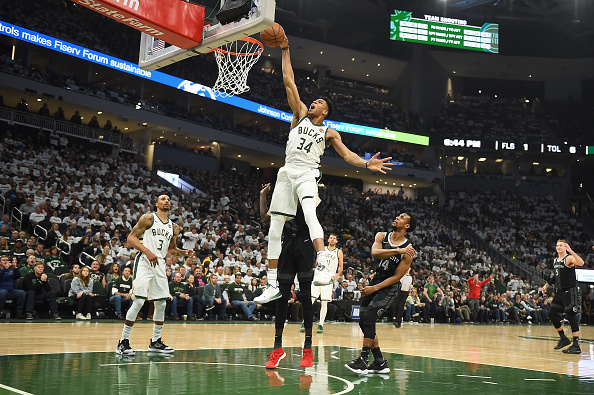 The Detroit Pistons were facing an uphill battle in their first-round matchup against the top-seeded Milwaukee Bucks even if Blake Griffin was fully healthy. 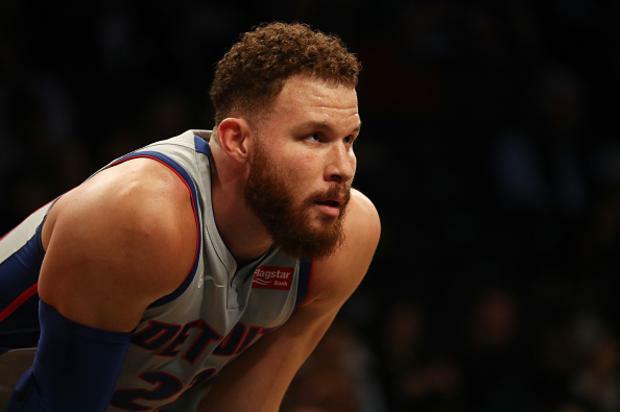 Without Blake Griffin, as evidenced by the outcome of Game 1 on Sunday, the Pistons’ will be lucky to keep any of the games within double digits. According to Yahoo Sports’ Vincent Goodwill, Griffin is expected to miss the entire first-round series due to the left knee injury that has plagued him for weeks. Although the All Star forward is listed as “day to day,” Goodwill notes there’s a “slim chance” Griffin will be cleared to play by next weekend, which likely means his season is over. Griffin, 30, averaged 24.5 points, 7.5 rebounds and 5.4 assists in 75 games this season. “Obviously, it’s very, very frustrating. You sacrifice your body throughout the year and play through little injuries to get to this point,” Griffin told reporters following the 121-86 loss in Milwaukee. “Obviously, very frustrated. I never like to feel like I’m leaving my guys out there. The Pistons and Bucks will return to the court for Game 2 on Wednesday night – that game will air on NBATV at 8:00pm ET.